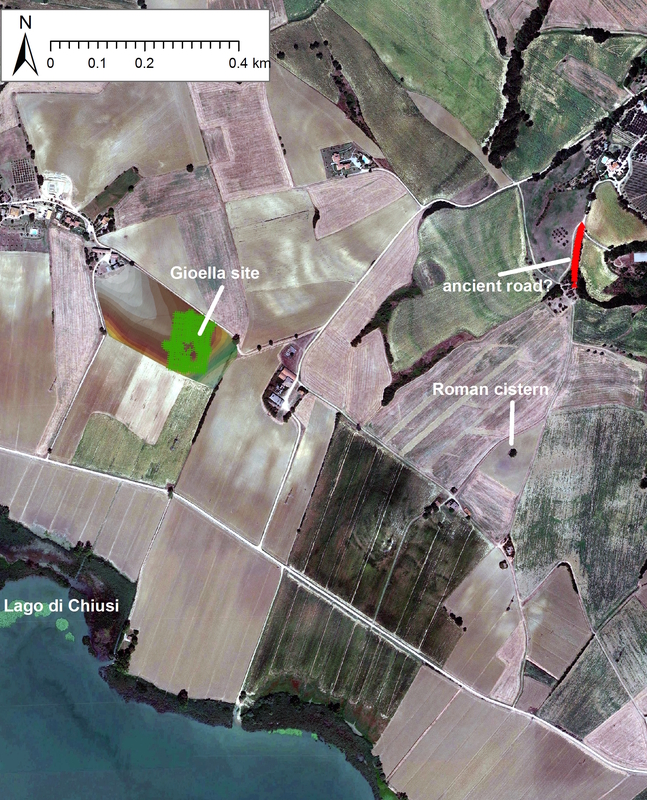 The last three years of campaigns in the territory of Castiglione del Lago have revealed significant archaeological remains; the 2015 survey located a Roman building complex (probably a villa) and a possible Roman road; the 2016 excavations revealed a drainage system for the building, and the 2017 season uncovered part of the bath complex, an apsidal structure, and a wide staircase that perhaps linked different terraces on the site. There are four main categories of research questions: 1) who first built the complex and what was their role in the Roman takeover of this part of ancient Etruria (issues of identity, colonization, imperialism, and power negotiation)? 2) What kind of environmental and human exploitation did the owners carry out to sustain themselves and how were they connected to regional and international economic networks? 3) What effects did this social and economic activity have on a hydrologically-sensitive environment (issues of deforestation, farming, erosion, pollution, species changes, and disease, esp. malaria)? 4) Finally, when and why did the site go out of use, and how did it come to its current state? 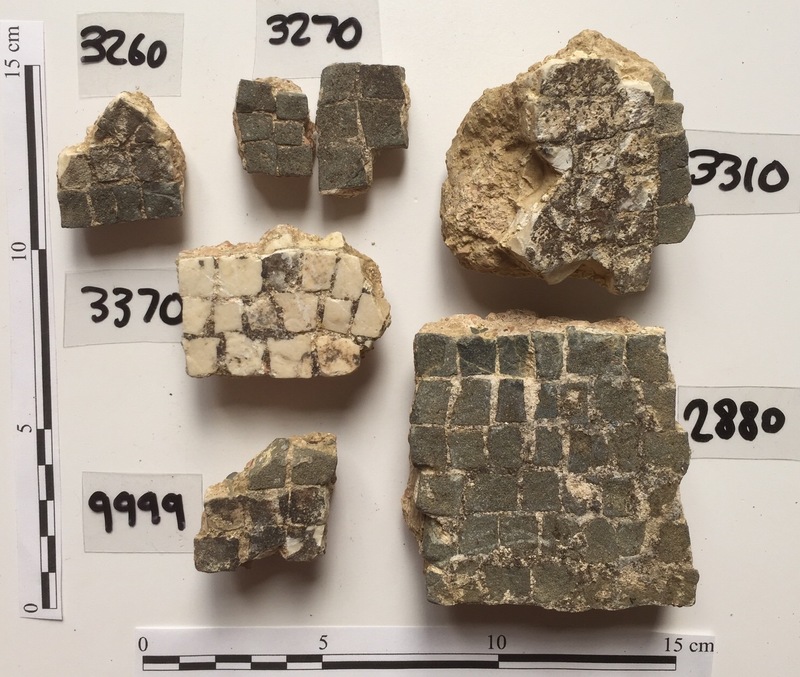 The Trasimeno Archaeology Field School is run by the Umbra Institute in cooperation with the Archeological Superintendency of Umbria, with the Comune of Castiglione del Lago, DePauw University, and the Archeological Research Company Intrageo. Deadline for application is April 20th, 2018. To receive additional information or to be contacted by an Umbra representative, please visit: http://www.umbra.org/academics/archaeology-summer/.